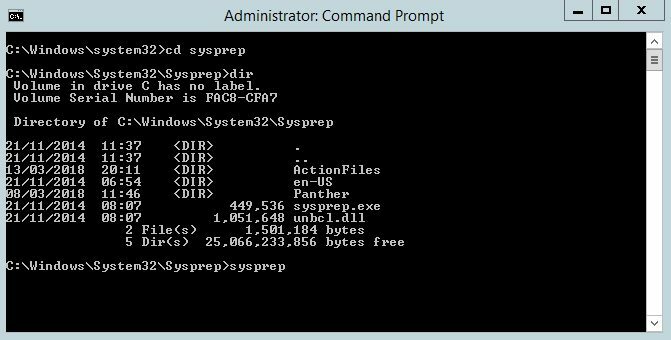 Sysprep is the Microsoft system preparation tool used by system administrators often during the automated deployment of Windows Server based operating systems. Sysprep is most frequently used in virtualized environments to prepare a system image which will be cloned multiple times. Typically, a system administrator creates a template for a system build and customizes the operating system to their requirements. 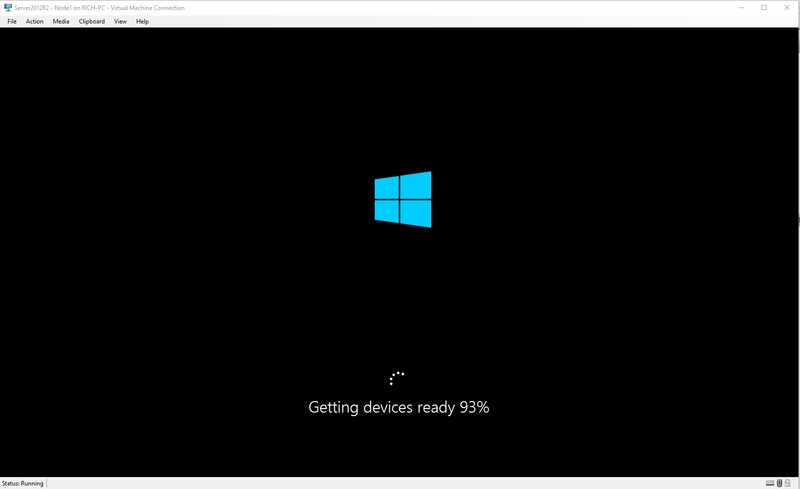 During the build process, the Operating System allocates the server with a unique SID (System Identifier). Each time you clone the system image/template, you will also clone the SID. 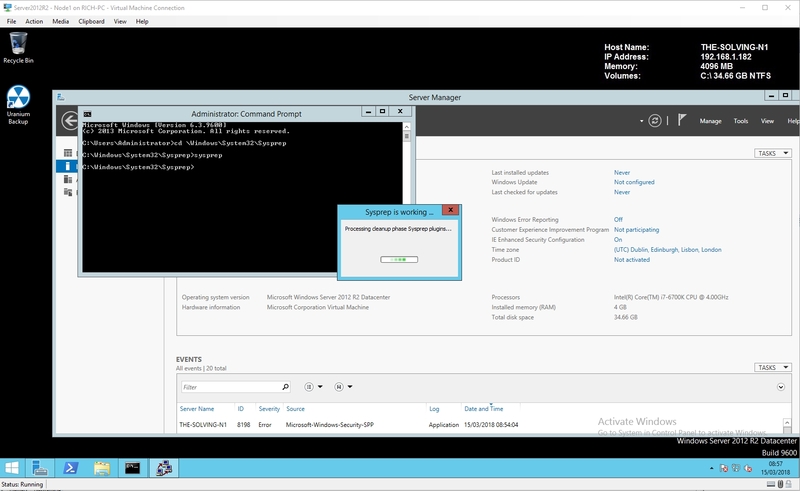 In a Microsoft Windows Server network, duplicate SIDs can cause problems. 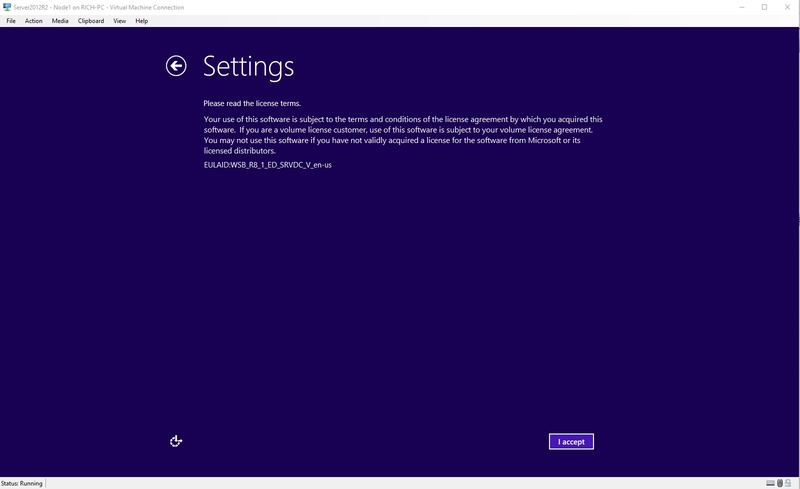 Issues such as WSUS incompatability, Volume Licence key activation problems as well errors in Microsoft Office products. Other non Microsoft products such as Citrix do not work correctly on environments with duplidated SID. 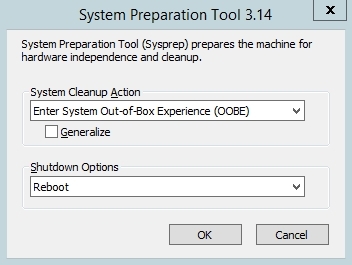 If a template, or system image is used, System administrators must run the Sysprep tool to clear the SID information. 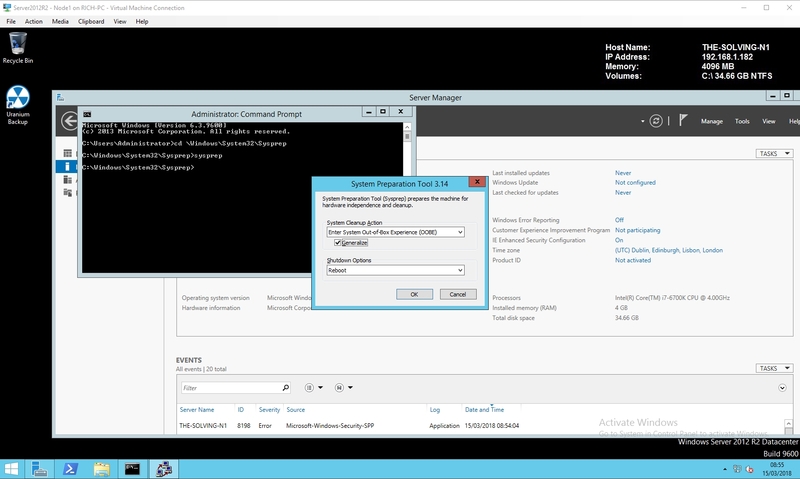 The Sysprep tool is usually one of the last tasks performed by a system administrator when building a server image/template, that way each clone of the template will generalize a new unique SID for every server image copied from the template and will prepare the server for a first time boot. 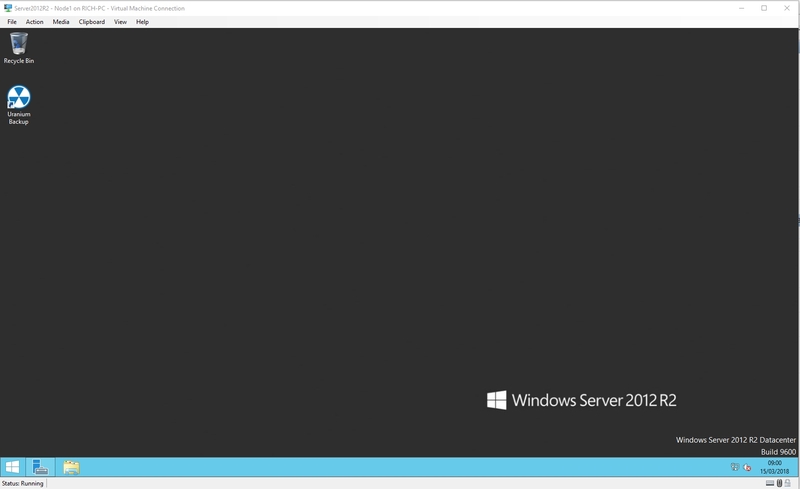 The end result is a System template that functions as a new unique build every time it is deployed. This is the most commonly used feature of Sysprep which essentially prepares the server as if it is the first time it has been powered up. 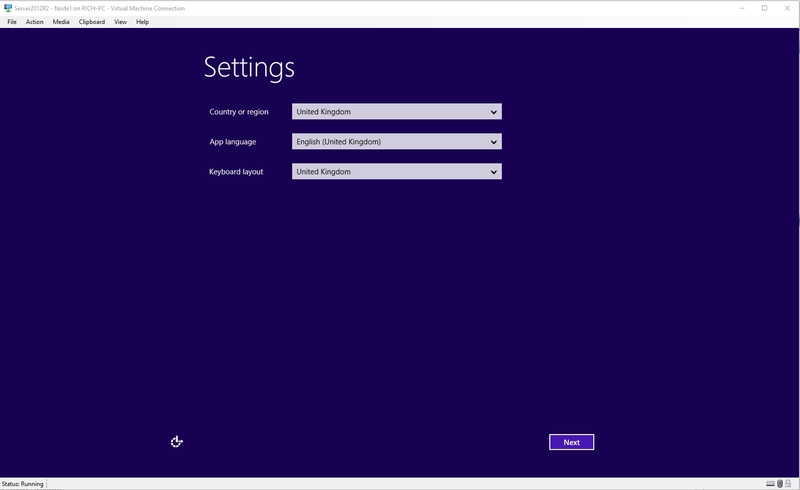 Audit mode is used to create a highly customisable version of operating system often with 3rd party tools.